This weekend course will teach the basics in a friendly informal manner. 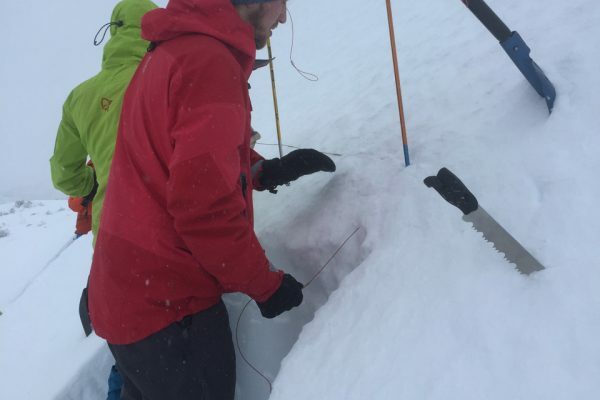 It will cover planning your tour, understanding avalanche bulletins, weather forecasts, understanding terrain, especially terrain traps and basic rescue techniques. 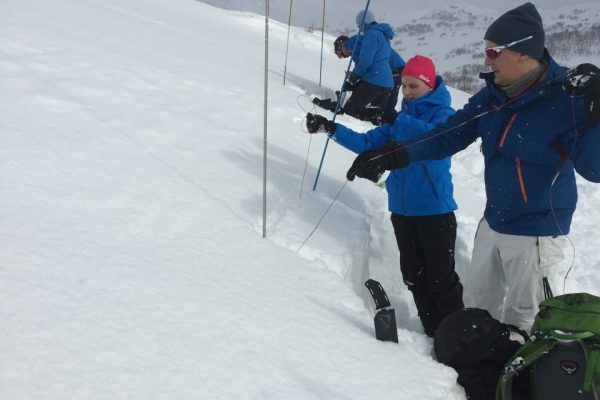 The course will focus heavily on what is called “the human factor” and “self reflection” both these area are turning out to be vital in avoiding being caught in an avalanche. The course runs from Friday evening to Sunday. Both Saturday and Sunday will be spent out on tour in real terrain. 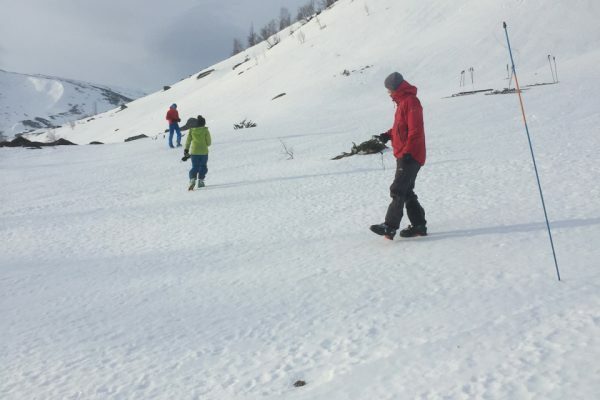 The main focus is on gaining knowledge and learning therefore the tours are not technical or demanding and will suit all abilities of ski competence. 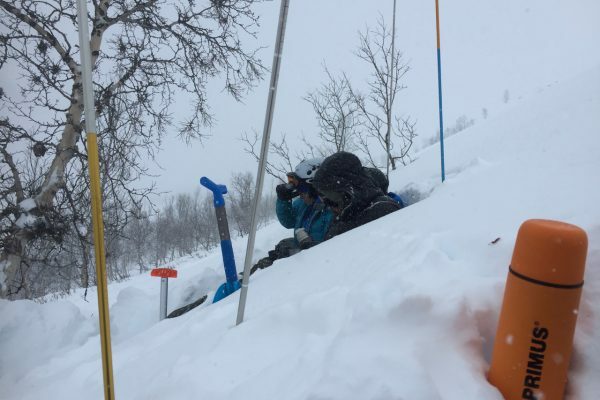 Decision making and risk management in avalanche terrain. 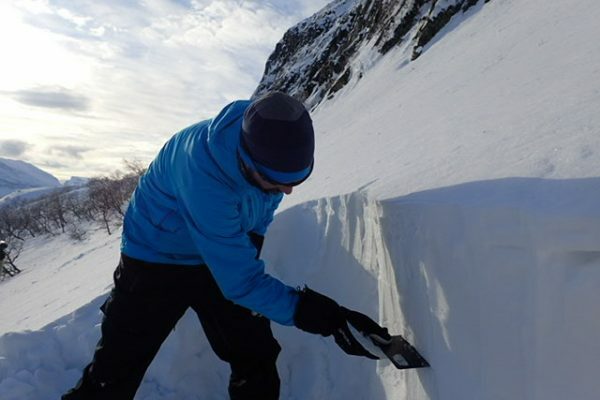 Give instruction and exercises that are practical and useful in group travel within avalanche terrain. 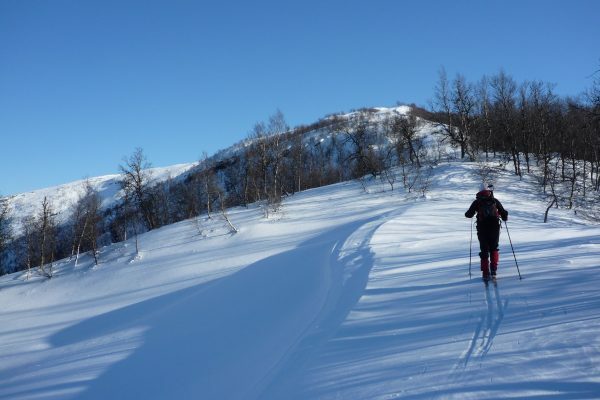 This course can be combined with ski-touring and winter skills to make a package. No previous avalanche skills necessary. Must be able to travel on skis or snowshoes. We use first evening inside with theory, the rest of the course is practical instruction outside, traveling in avalanche terrain. Or contact us using the booking form. Upon registration we will send you a complete equipment list. There should not be any surprises on the equipment list. We will be using standard ski touring equipment and we have a good amount of rental gear available.